In Minnetonka MN were a local plumbing and drain cleaning company. We specialize in clogged drains and water leaks. Everyday our company repairs clogged sewer lines and water leaks. Minnetonka plumbers and Minnetonka plumbing company is here for you when you need us most. Make sure to schedule an appointment ASAP to make sure you get on the list. 98% of jobs that call in by 10am we get done that same day. Being that our company has been around since 1974 we have a large client base and we get booked. Don’t get left with a flood in your basement or water leaking. 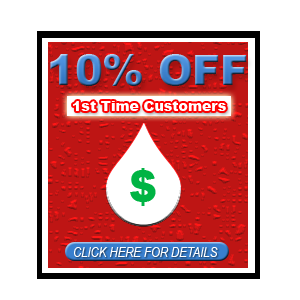 Hire your local Minnetonka MN plumber today. Were an honest small plumbing operation. 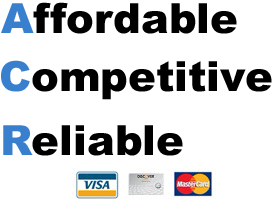 Are prices are fair and affordable for everyone’s budget. Minnetonka MN has many plumbing problems each and everyday and we hope you give our company a chance at solving and repairing your plumbing issue. In today’s world there are many plumbing companies that are dishonest with plumbing and drain cleaning. Hire a company that has served your city for over 39 years. Make sure you hire a plumber that is honest and loyal. If and when there is a further issue with your plumbing making sure the plumber and plumbing company you hired can lead you in the right direction is very crucial.